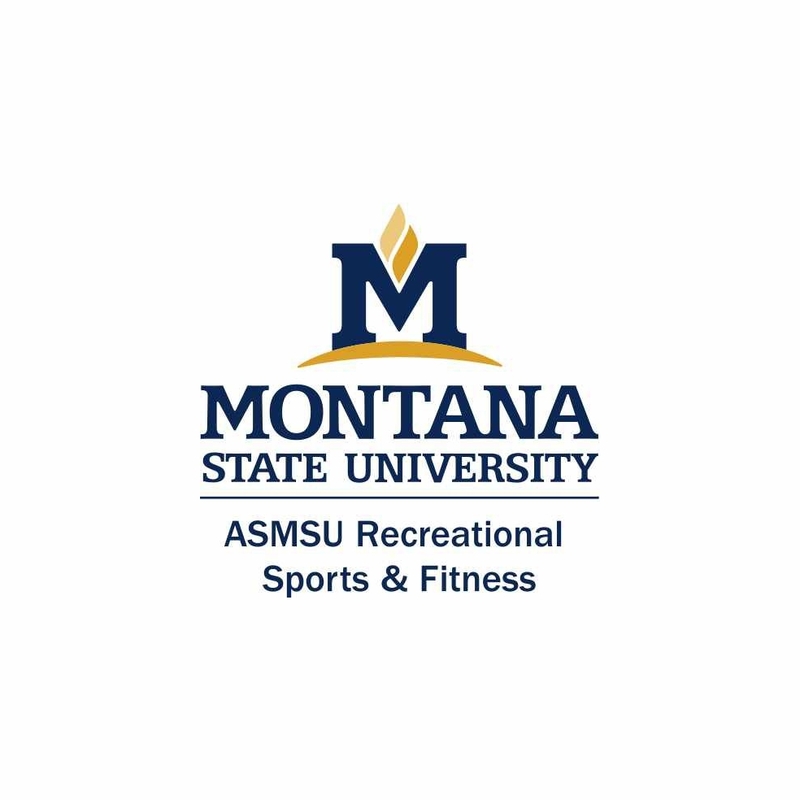 Group Exercise is hosting a freshmen only P90X workshop in the Johnstone lobby from 7-8 p.m. on Thursday, March 22nd. No fee or registration is required! 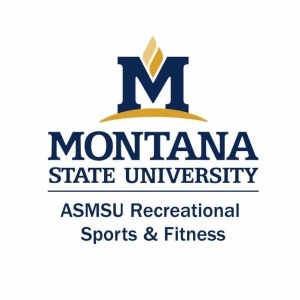 All participants will be entered to win a semester Group Exercise pass to use at the Hosaeus Fitness Center. All equipment is provided.